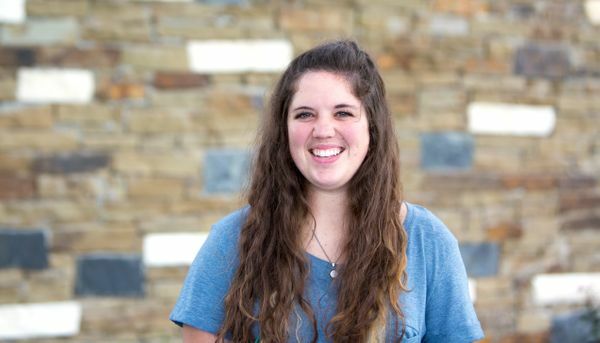 Morgan received her Bachelor’s in Music from Tarleton State University and is pursuing a Global Leadership degree from Dallas Baptist University. Morgan has lived and studied abroad in China and has also traveled to Thailand, Nepal and Peru. She serves part-time at Elk Ridge and hopes to serve the Lord on a foreign mission field one day. Morgan joined our staff in 2017.